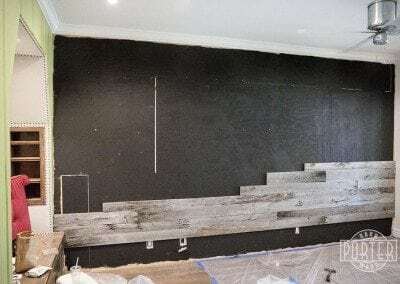 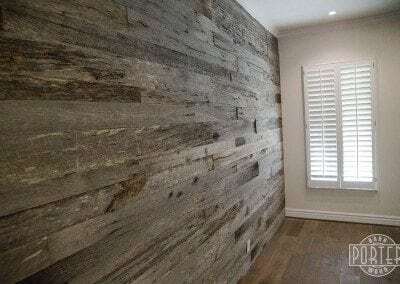 Here is a wall covering we installed for a customer in Paradise Valley, AZ. 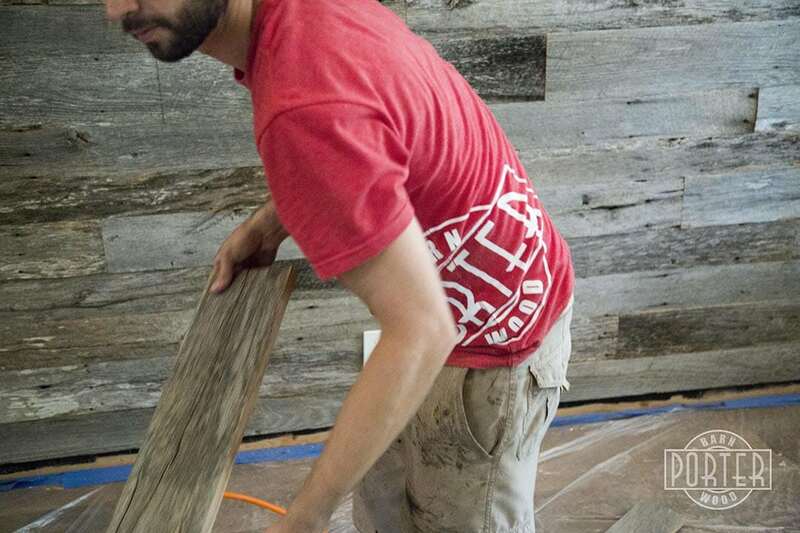 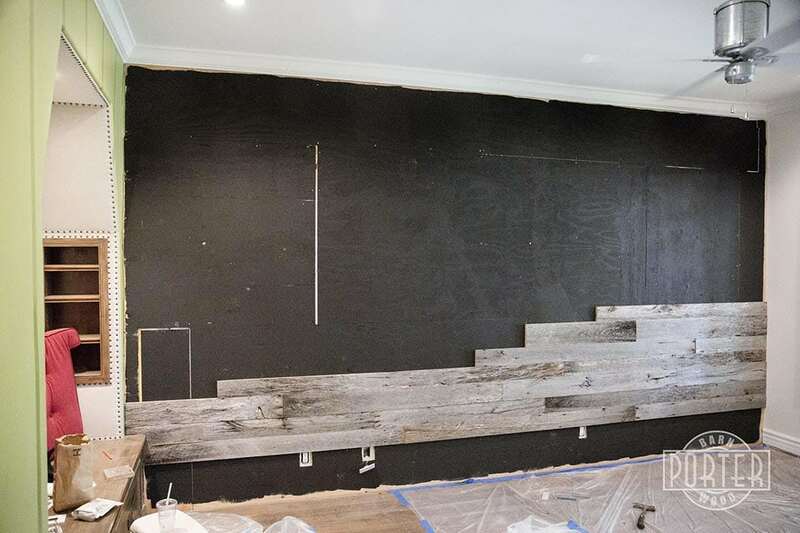 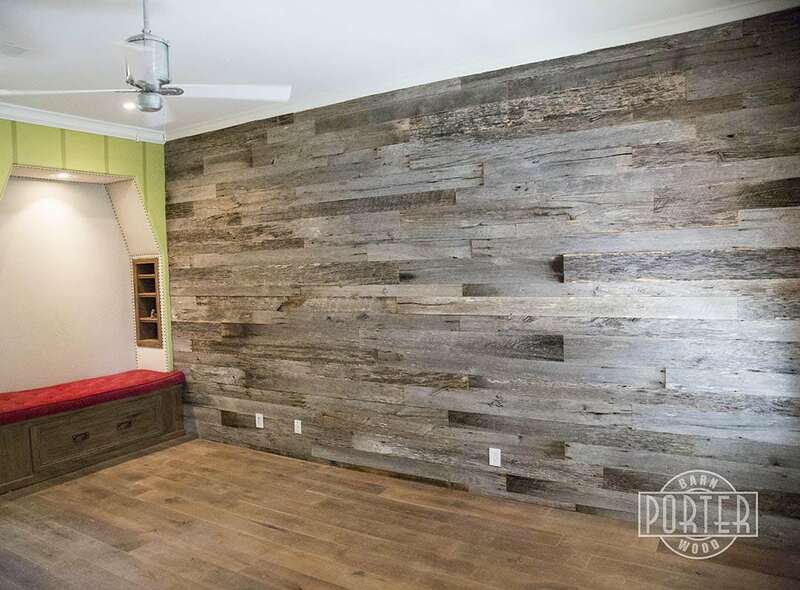 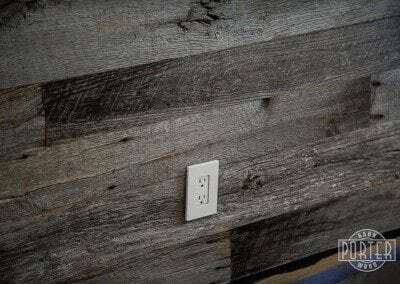 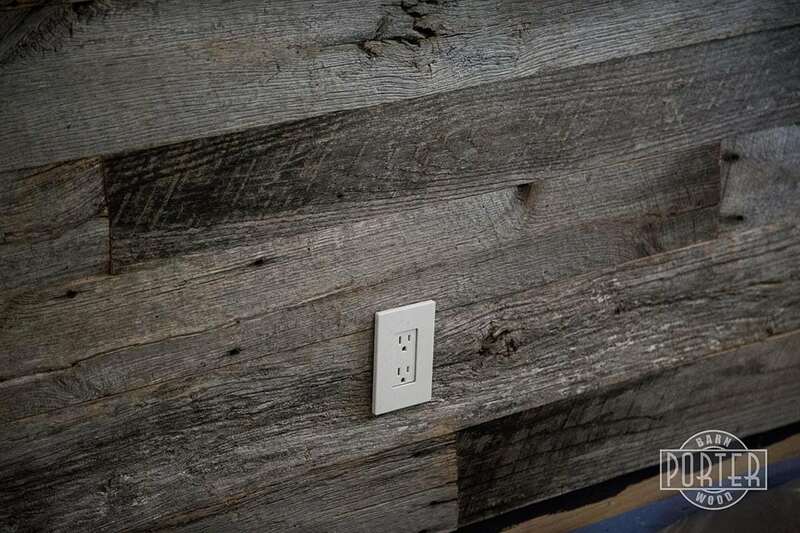 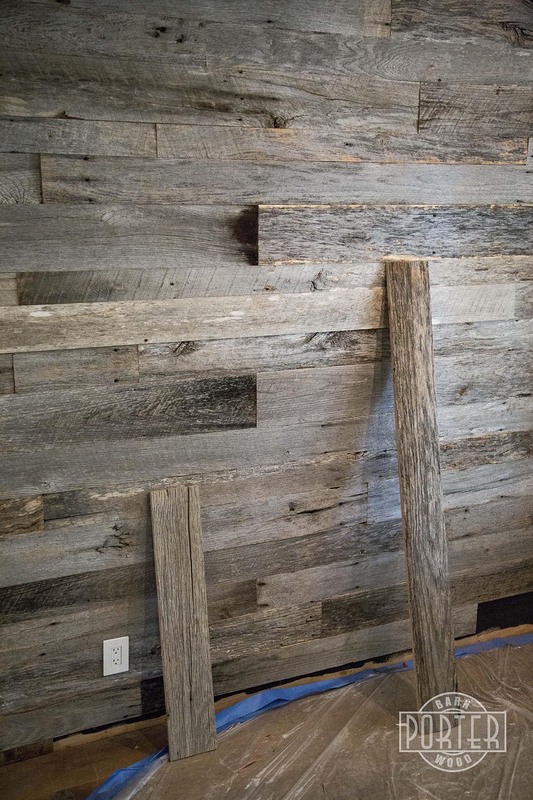 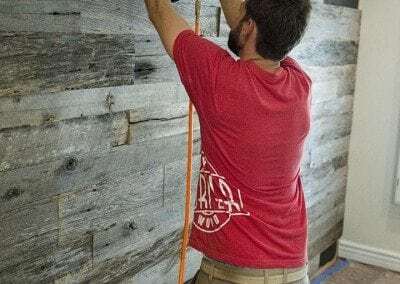 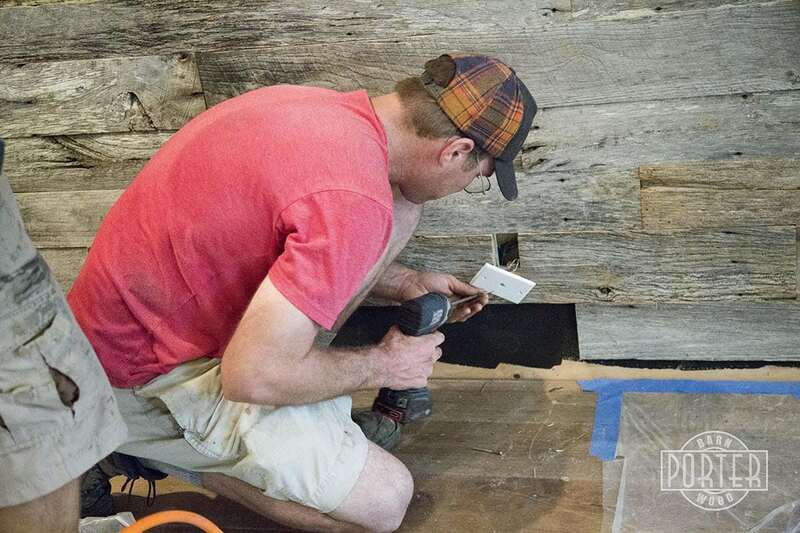 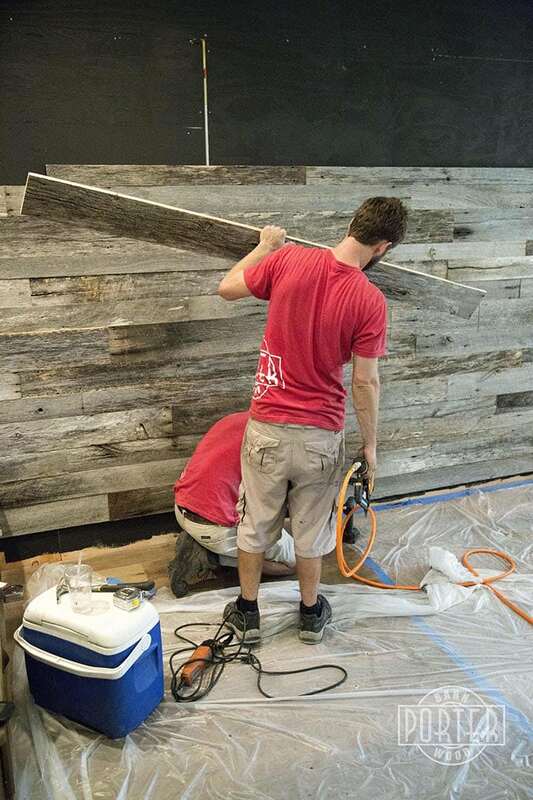 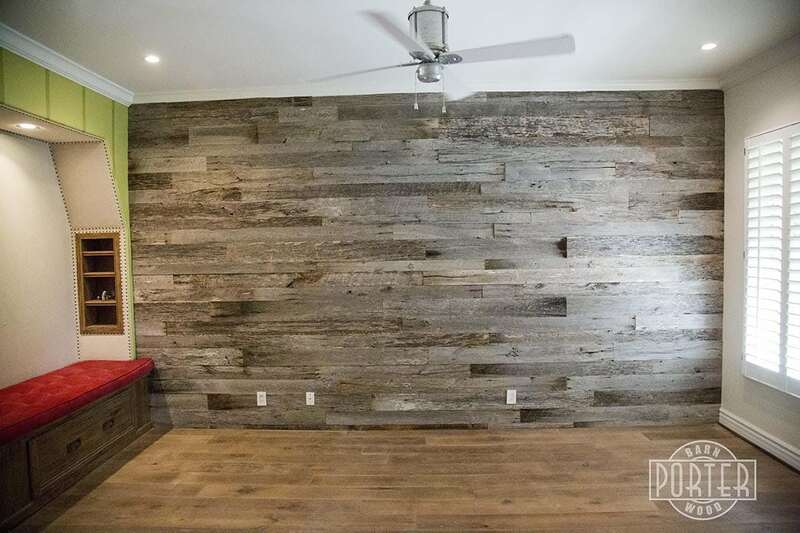 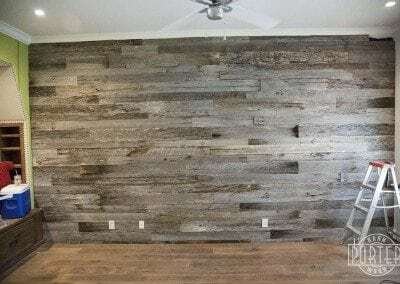 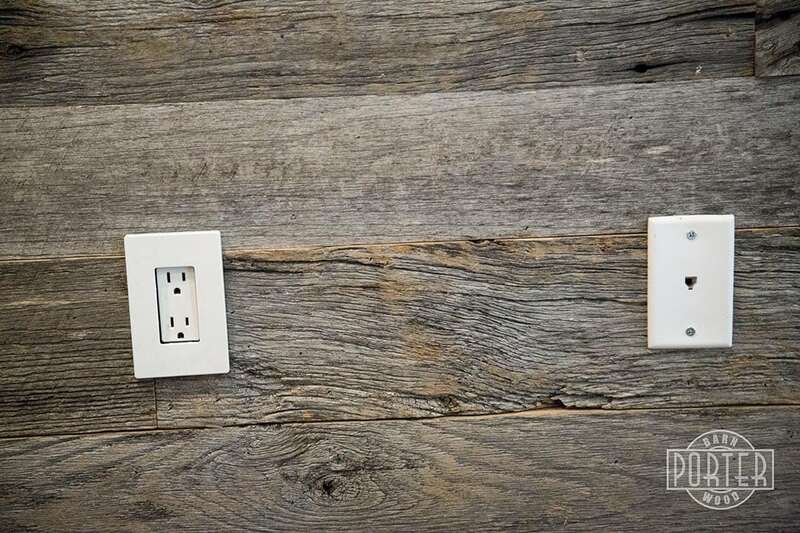 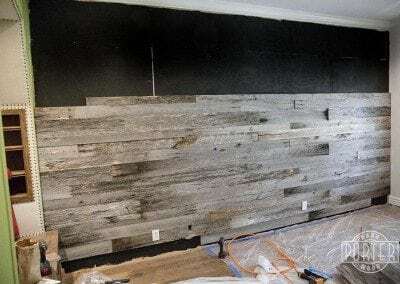 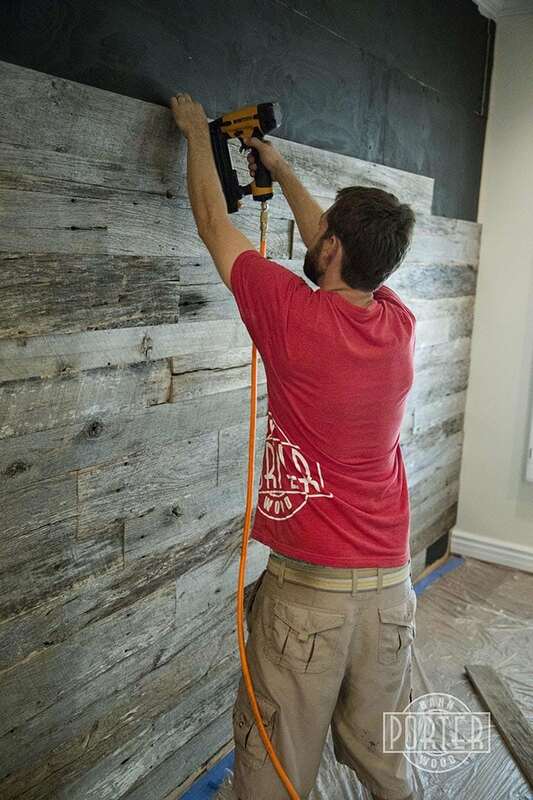 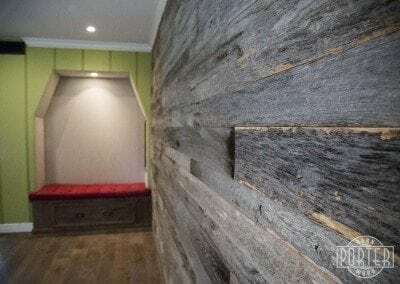 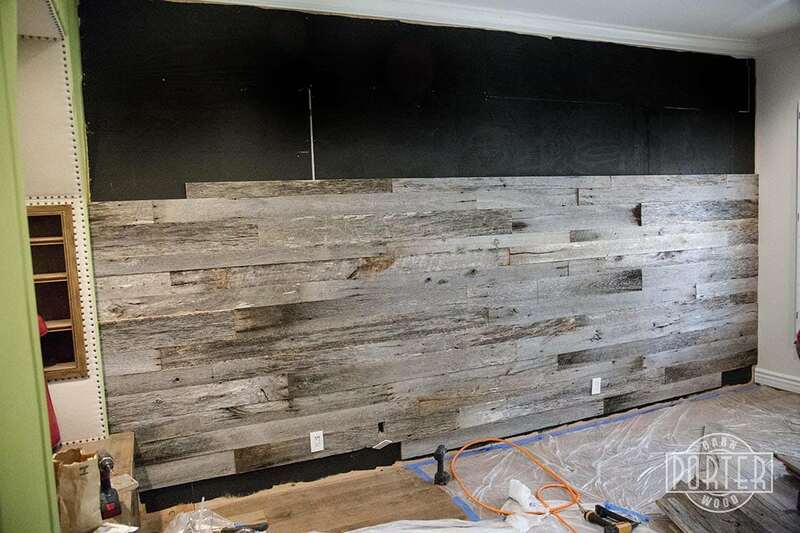 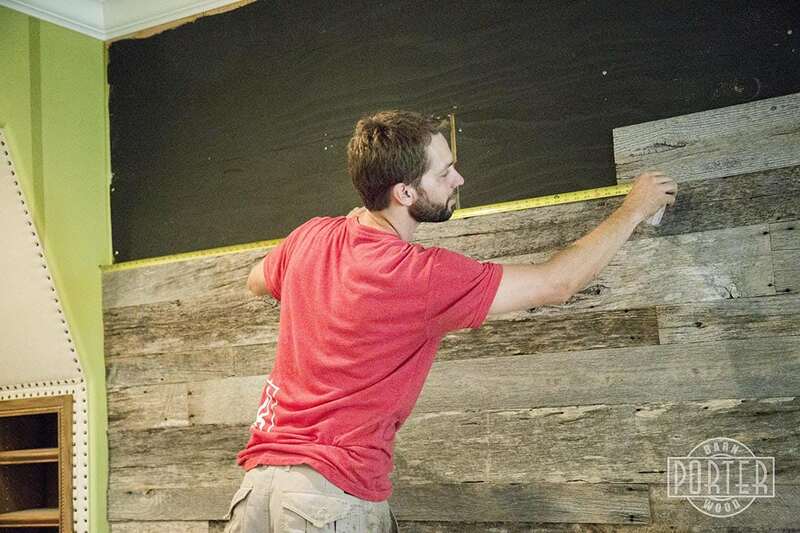 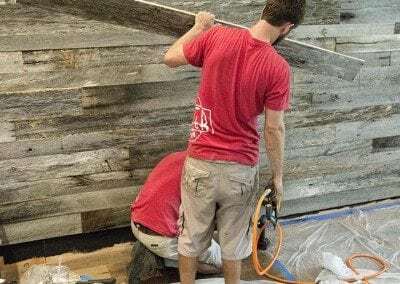 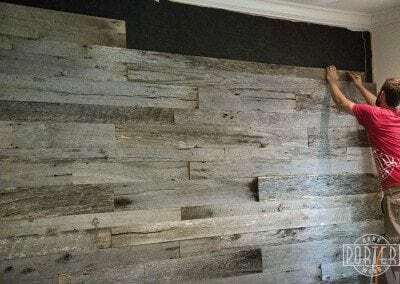 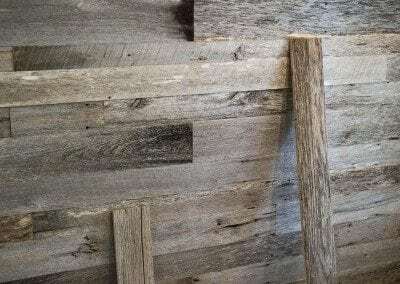 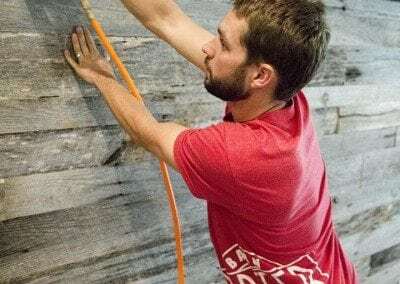 We used reclaimed Tobacco Barn Grey which includes a mixture of hardwoods: Beech, Poplar, Maple, Red Oak, White Oak, Butternut, Hackberry, and Sassafras. 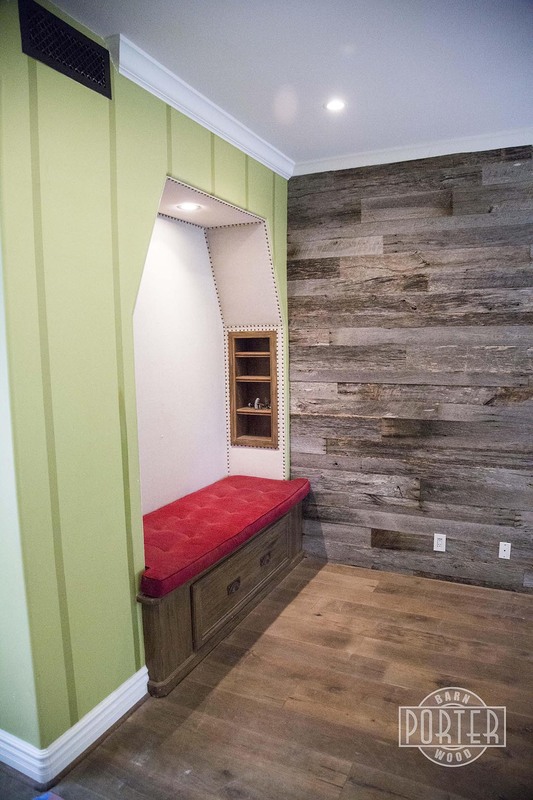 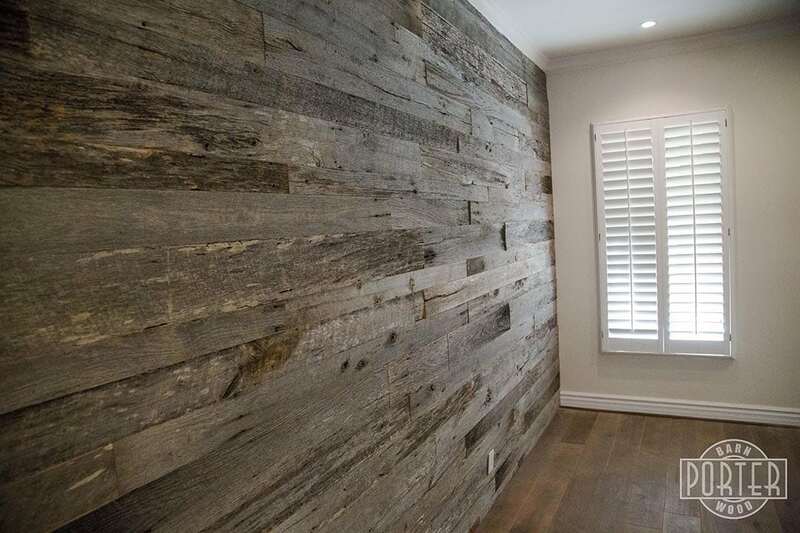 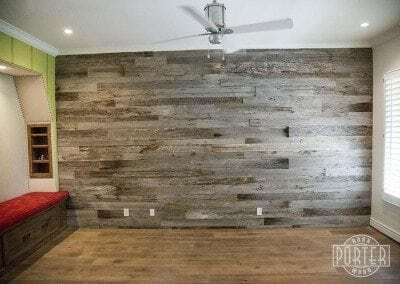 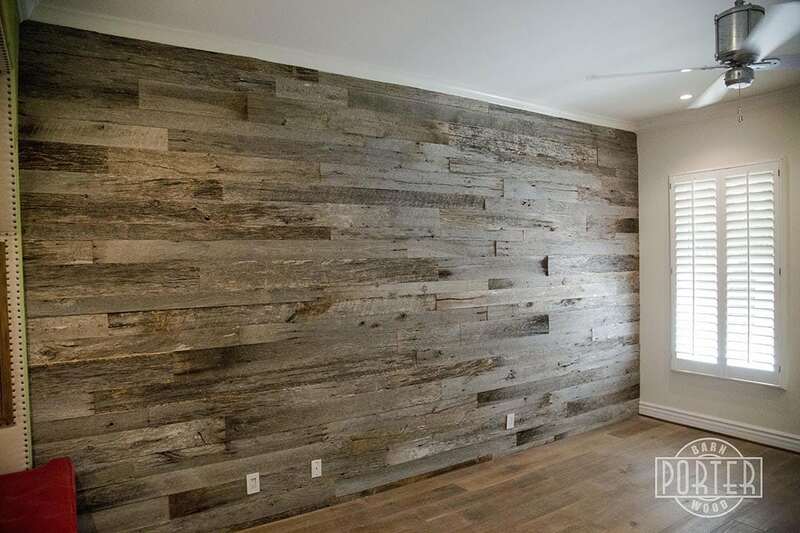 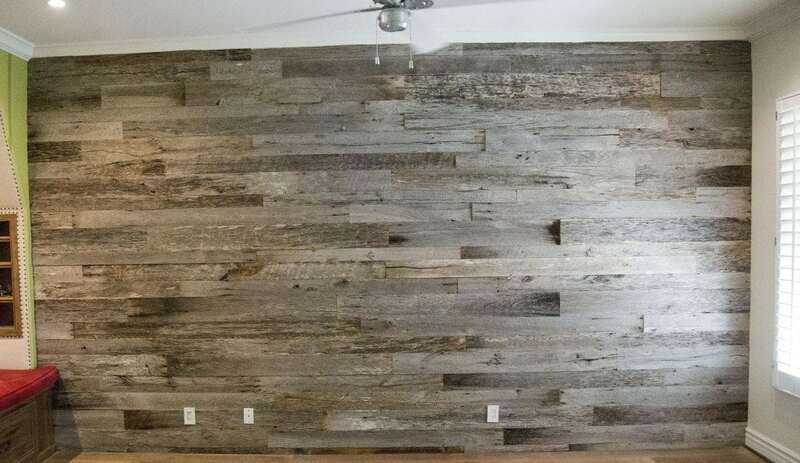 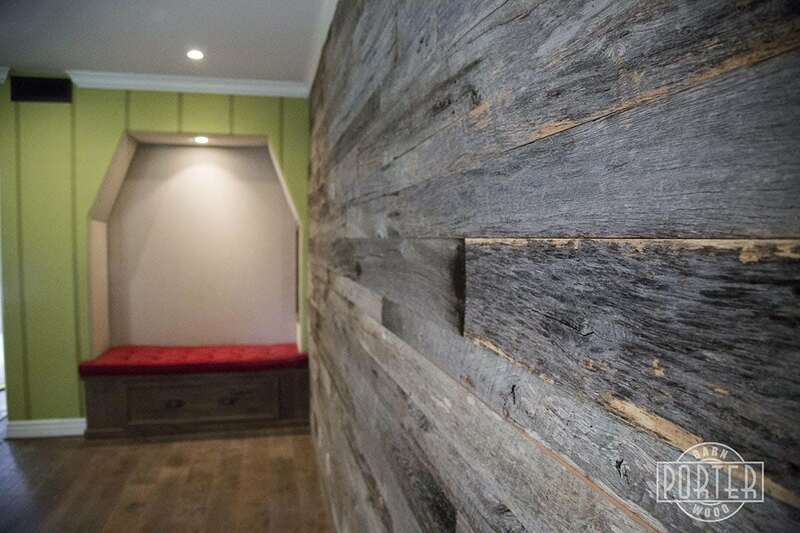 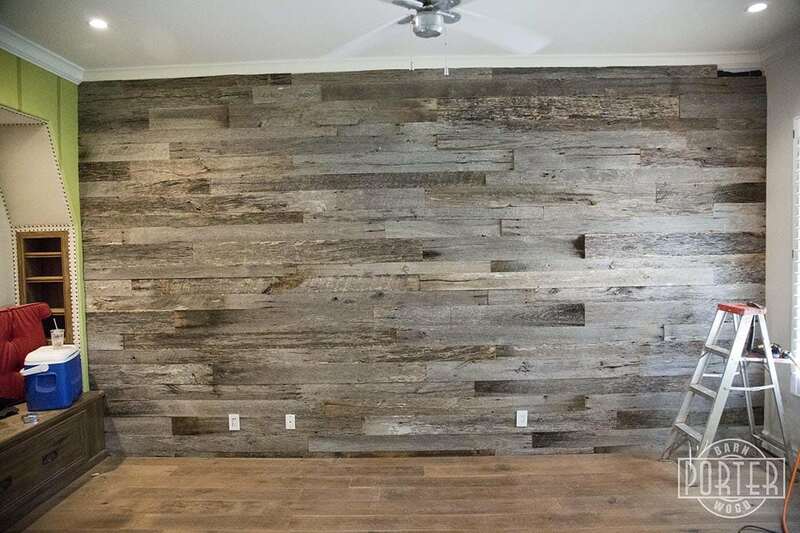 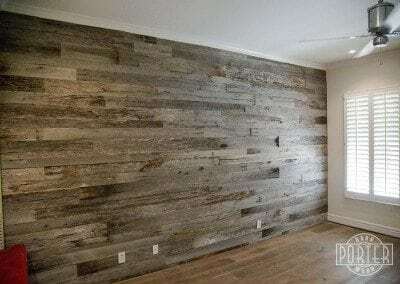 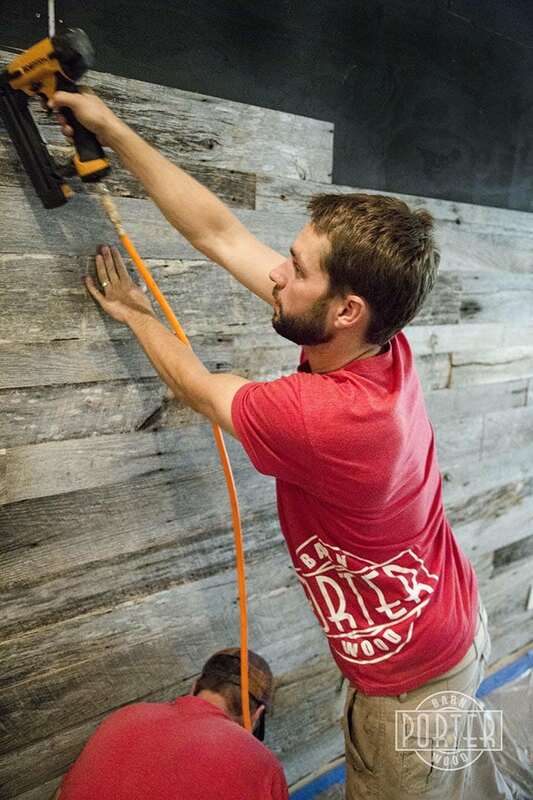 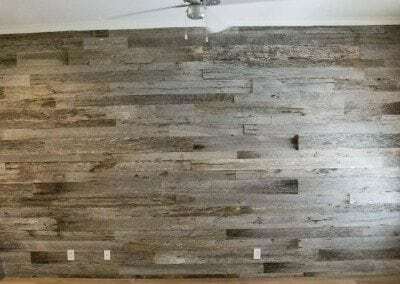 This wood is ideal for wall coverings and ceilings because of it’s color variation and silvery patina.